Kal Penn has earned himself a serious role on the TV show House. 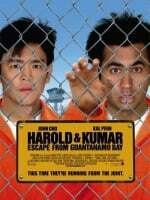 He's always gonna be known as Kumar, though, thanks to his hilarious adventures alongside pal Harold. Penn was born in New Jersey. 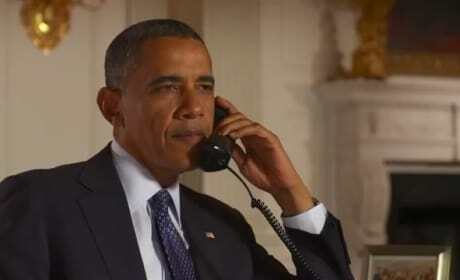 President Obama calls actor Kal Penn in a new DNC promo video. Penn, from the Harold and Kumar movies, will host a live online event at the DNC Thursday, September 6. John Cho and Kal Penn are Harold and Kumar and the stoner duo are back in A Very Harold and Kumar 3D Christmas. The pair talked to us about making the third film and if there is a genre these two can't tackle. 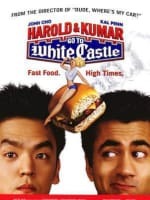 Will there be a third Harold & Kumar movie? Kal Penn is considering the possibility.